And so here I am. 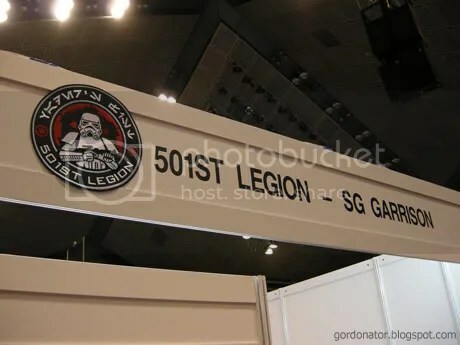 Day 1 at the first ever Singapore Toy & Comic Convention on a mission. 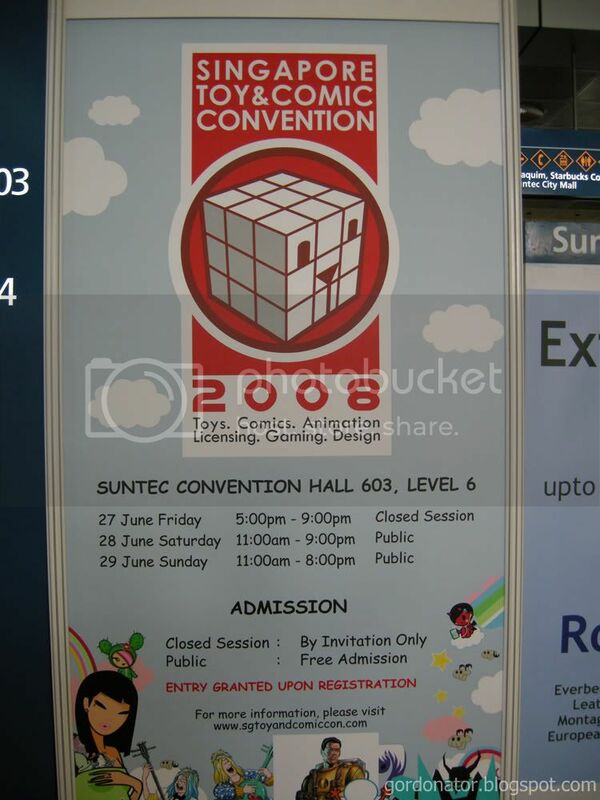 As you can see from the signboard, registration is required. But surely the organisers should have predicted that thousands of people will attend the event which will most probably result in a logistic and manpower nightmare right? Sure enough a huge crowd was gathered at the entrance during the opening. The registration was so unmanageable, the organisers had no choice but to let everyone in without the need of registering. Lesson learnt. So lets move on. Suntec City where the event is held. 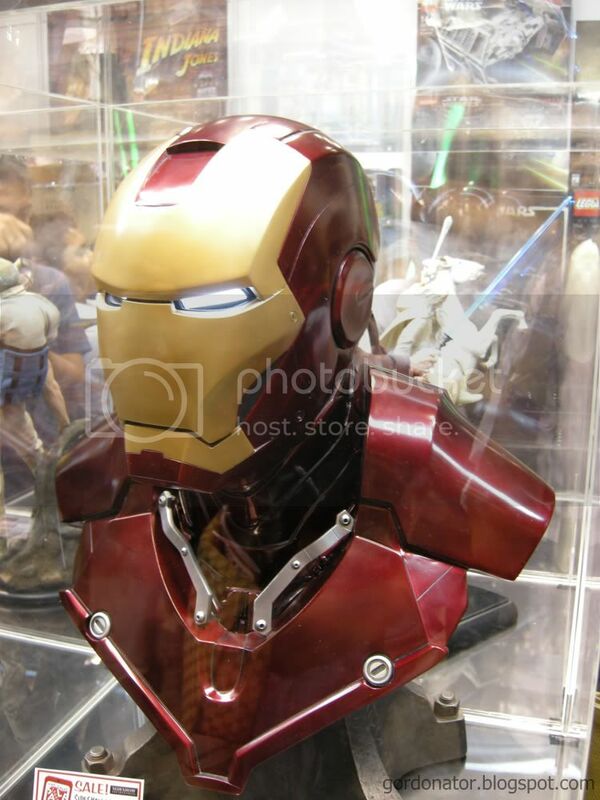 This first thing that caught my attention was this life size Iron man bust with glowing eyes. Slick piece of work. The Bandai booth has all the 109 MGs on display. 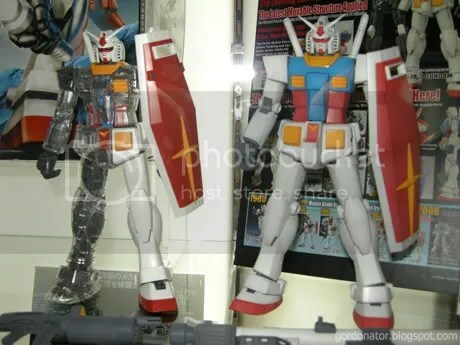 The above coming soon MG RX78-2 ver 2.0 was the only one that caught my attention. The mission is to visit the 501st Legion Singapore Garrison Booth. 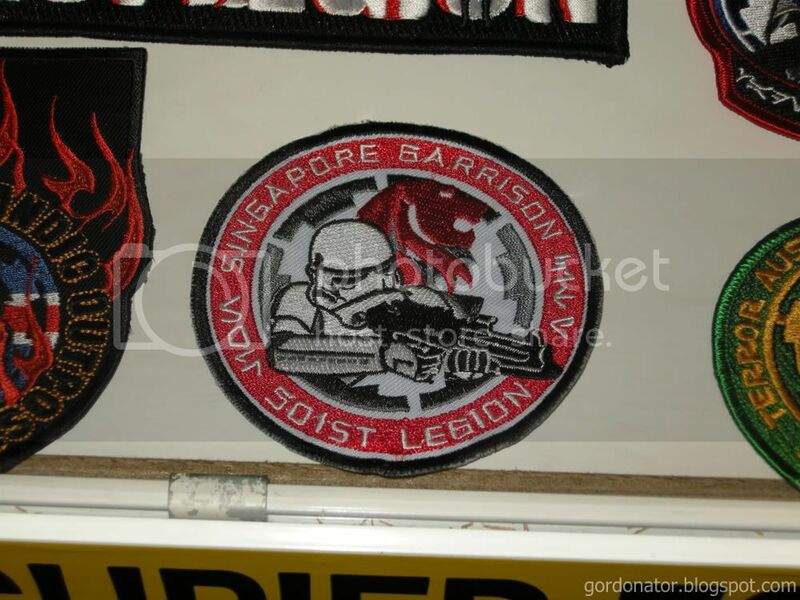 The local garrison is a non-profitable volunteer group involved with charity work. From its website, it is said to be the largest garrison in Asia with 36 members. Hmm are there really so little members in other Asian countries? Garrison badges from other countries. 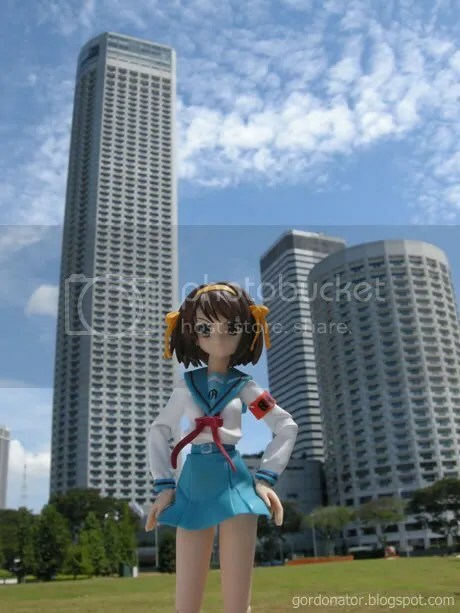 I spotted a Japanese one. Oh I also talked to the commanding officer regarding recruitment. There’s also a movie characters cosplaying competition. Godzilla on the left won 2nd place. 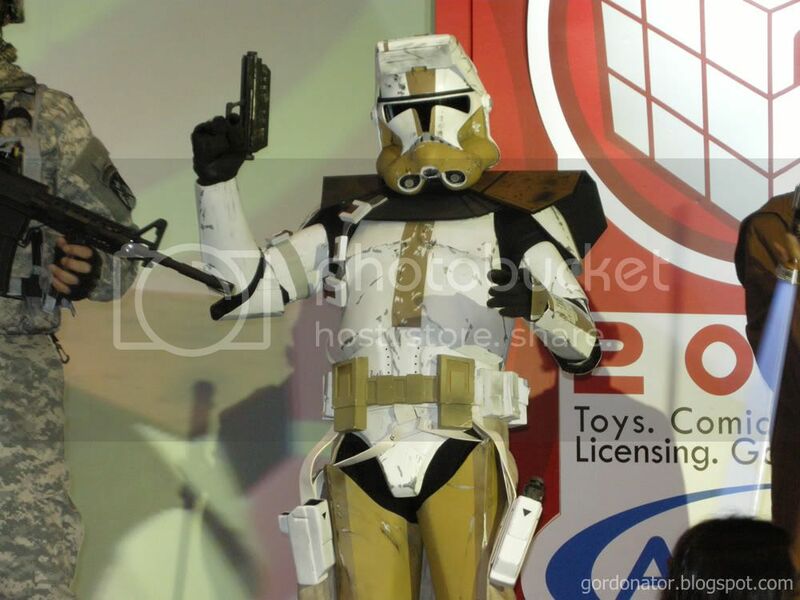 This clone trooper is the champion. Looking at all the cosplayers on stage especially those wearing helmets and masks, I came to realise that body language is an important aspect. Godzilla, ultra man and the clone trooper certainly did a good job in that area with their poses. That’s awesome coverage! nice photos. I wish we have such big conventions in the US; most of them here are mainly just “pay money to get into a building to buy japan stuff” -_-. …I came to realise that body language is very important. That is very true. You’ll need to know how the character would move, stand, and strike a pose to have good cosplay. Anyway, nice coverage Gordon! I hope to someday join a garrison too. Meh. No like stuff like that too much, so skipping cosplay was fine for me. 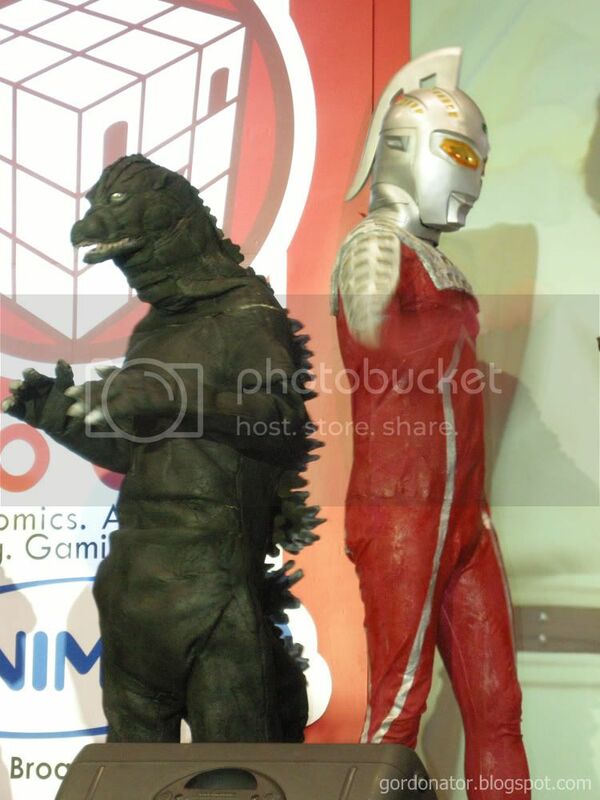 At least I saw Ultraman, though I missed Godzilla. And I was never into Star Wars lol. 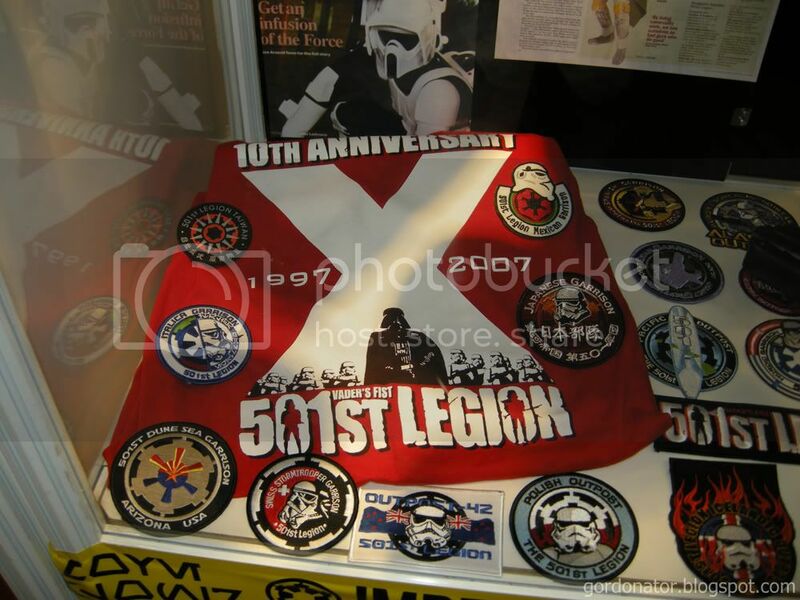 Good luck on getting into the 501st though, time to bring out more cash for the armor and get ready to rock some peeps. But man, I want to have a stormtrooper armor too. so cool lorz. 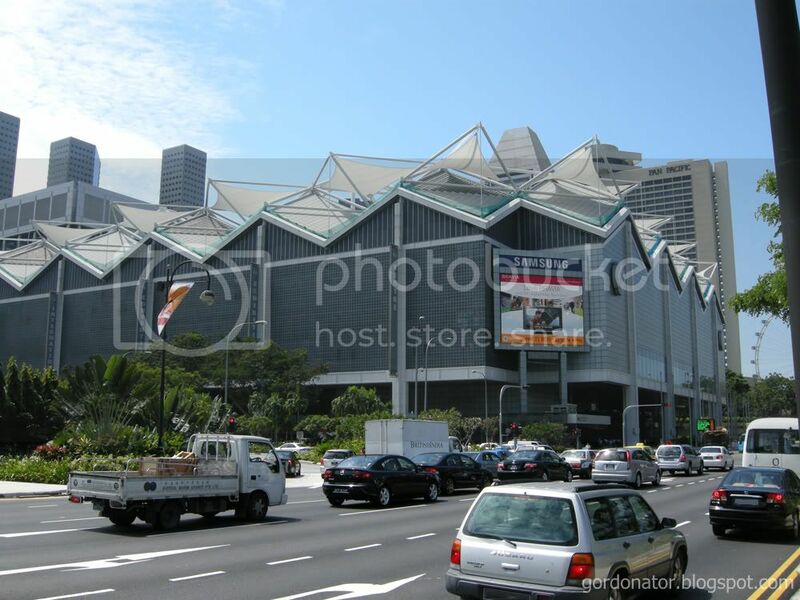 i also wan to go, but today last day rite? haizzz nvm.next year ba. . .
i wan to ask u, your blog skin u make urself? so nice. . . where u download de? 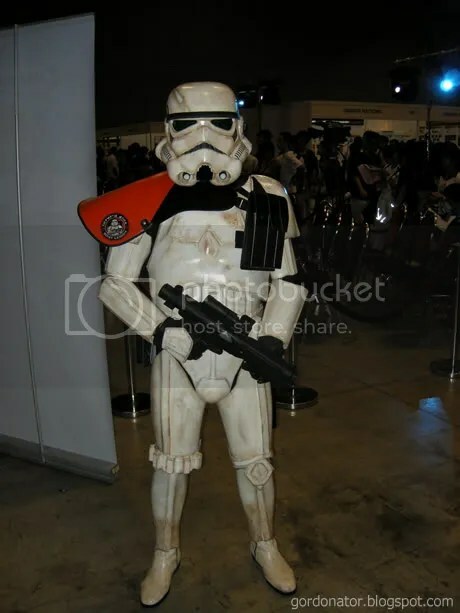 One of the stormtroopers should have won. How is the wordpress thing going? this one i visited is a small con, not a big one. on the contrary, they actually made friends with eachother on stage. how can they be? day 1 at the stage wasn’t that crowded. day 2 was very crowded. lol. godzilla is very funny. weather was very hot. ya there’s a blythe dolls booth. didn’t take any pics though. 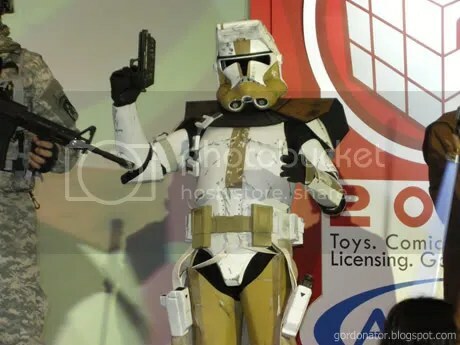 do you wanna join me in enlisting for 501st? will be great to have some friends around. the CO is a nice person. 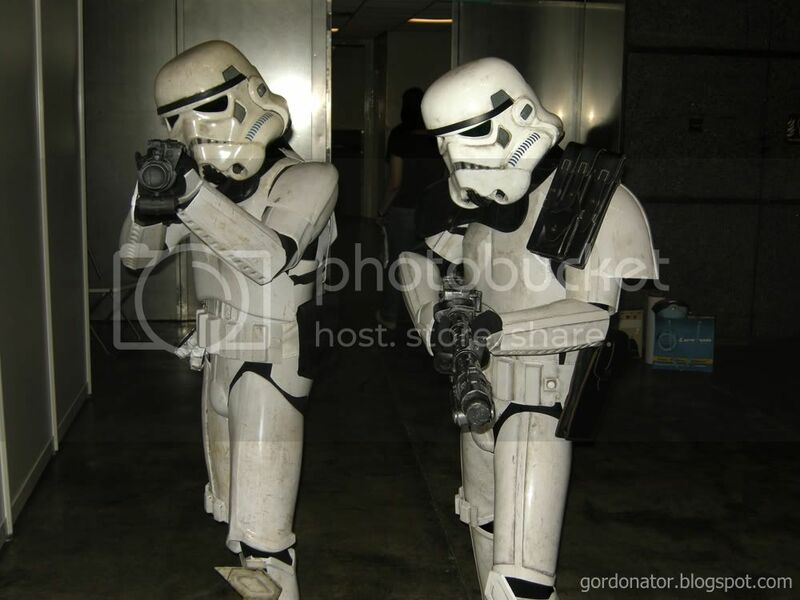 the garrison do trooping for a good course too. charity work. that is if u don’t mind forking out hundreds for the armour. i use a theme from blogger. the stormtroopers didn’t took part. they were just patrolling the hall looking for droids. oh u found out about my wordpress. i must admit its very hard to configure to what i really want. not as easy to design as compared to blogger. I dint see any troopers that day! Damn. gordon no worries don’t expect U to take pix of blythe dolls LOL! Chun is using woman-speak Gordon. Let me translate: “I wish you thought of your good friend chun, and taken some pictures of those blythe dolls for me. Grrr!” You are in the dog house. Ahhh! I missed the first day! You were cos playing too? Or going to? noted. changed as requested. on i didn’t realise its a blog blog. my bad. was that u with the haruhi? should be one of us holding it at some point..
er.. no none of us cos played. provide credit and sources back to your webpage? My blog is in the very same niche as yours and my users would definitely benefit from some of the information you provide here.